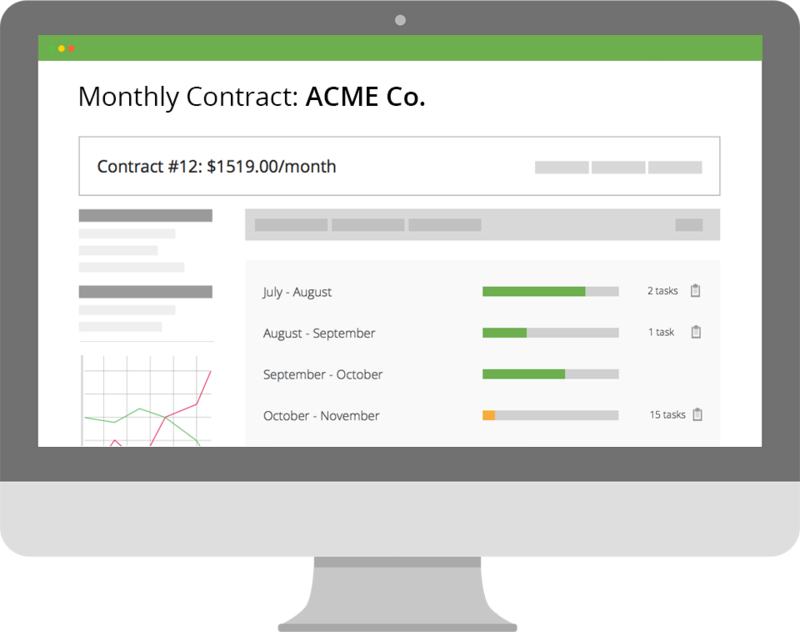 Whether it's infrastructure or building design, Accelo provides cloud-based software to manage client-focused services. Join over thousands of firms around the world in streamlining processes, aligning staff and maximizing revenue. Accelo integrates your business clients, staff, projects and billing in one central system so that your whole team is always up-to-date. 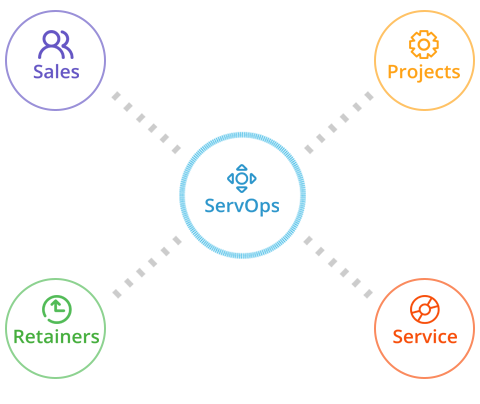 With real-time project management, you can handle your team and work at all stages of delivery. Automatically keep up with time and budgets as work occurs. 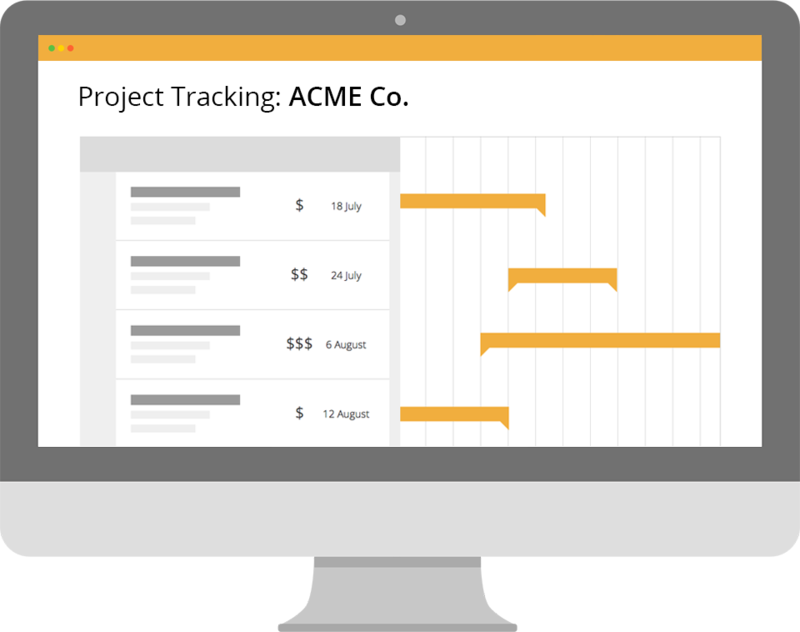 Track everything that goes on in your business, from emails to projects, and account for all the time you spend working. Know what’s going on with every client. Automate to ensure that each one of your 100 clients knows that you’re thinking about them. Know what’s on everyone’s plate so that you can plan and assign work as efficiently as possible. 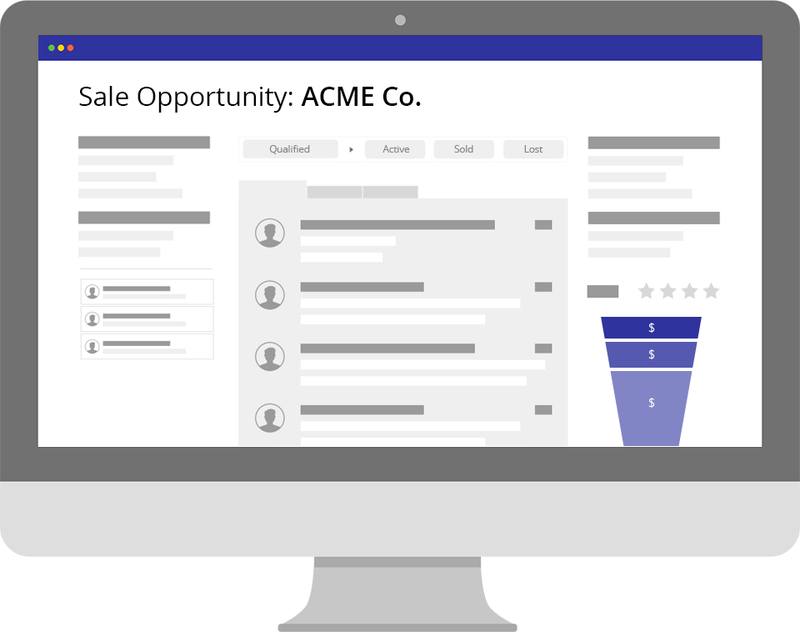 Generate tasks from project requirements and keep all communications automatically stored next to its relevant client record. Accelo is the most complete cloud software for civil engineering project management. Business project management requires real time flexibility for moving parts while adhering to a rigid project scope to stay within budget. 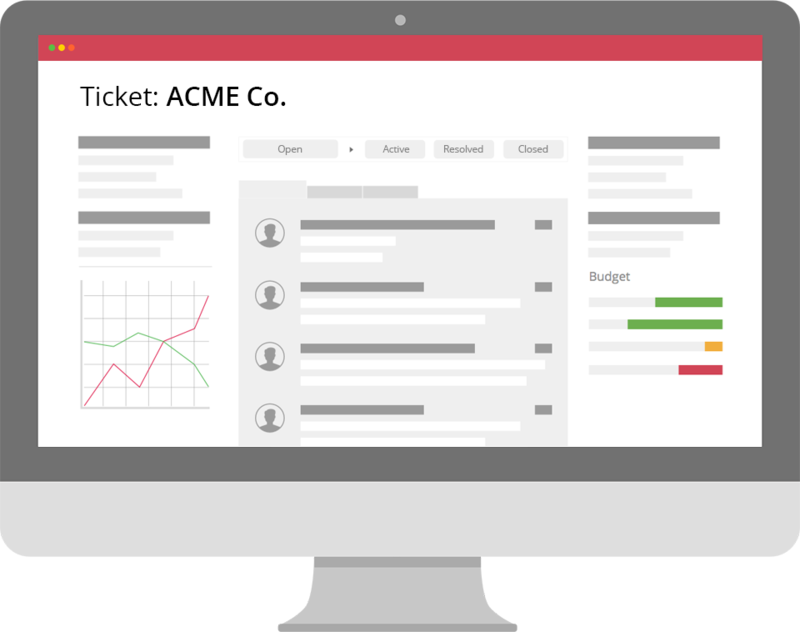 Whether you’re in the market of project management consulting, or managing your own engineering project management agenda, Accelo offers an end-to-end solution to execute projects, milestones, time tracking, and expense tracking on any device. Engineering and construction project management has never been easier with our cloud-based project management software. So what are you waiting for? Try Accelo today for free!